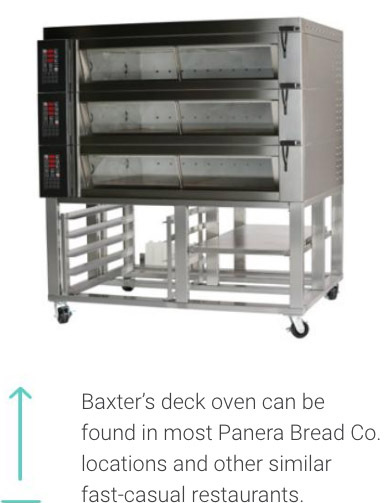 Baxter Mfg.’s OV500G2 rack oven, which holds two racks at a time, is the company’s biggest seller. 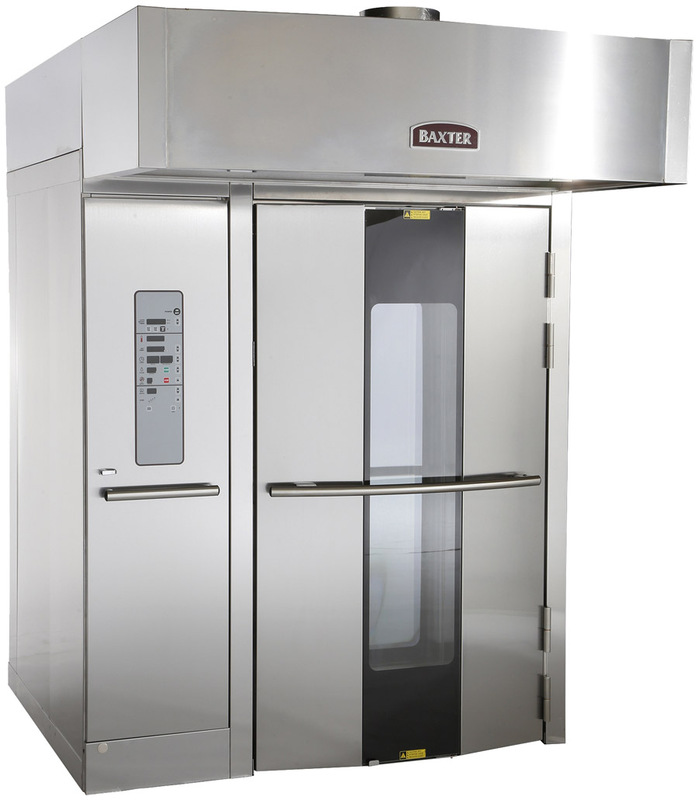 It is typically found in the bakery operations of large grocery chains. 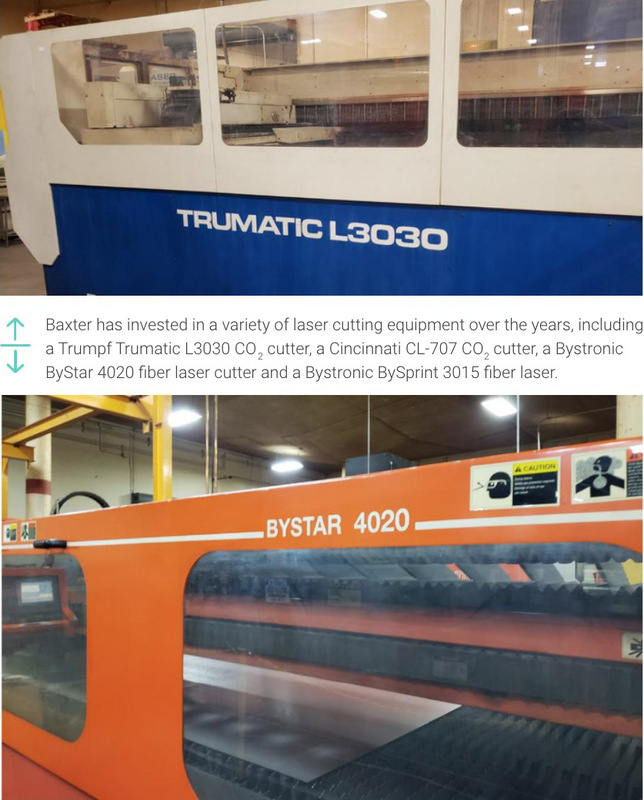 Baxter recently invested in a Bystronic BySprint fiber laser cutter. 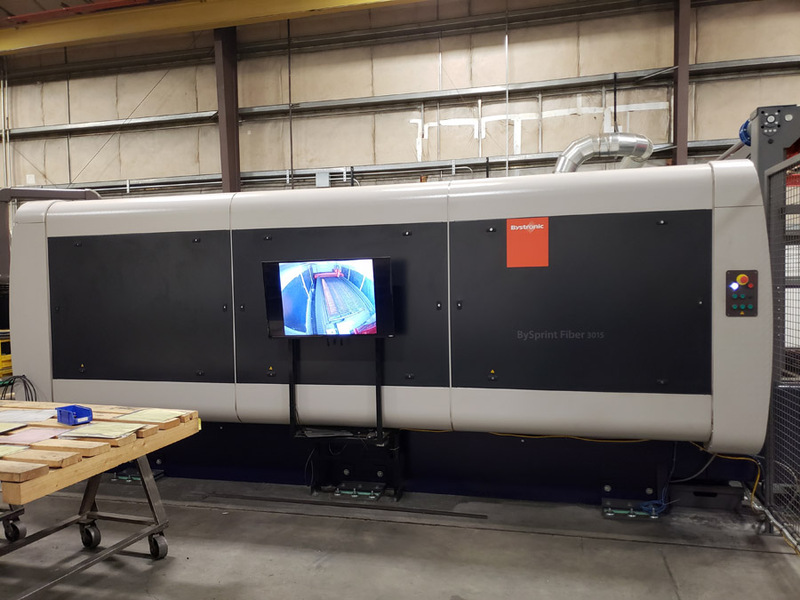 “Before, when I had to go out on the shop floor, I usually came back to the front office a little frustrated,” Pennypacker explains. 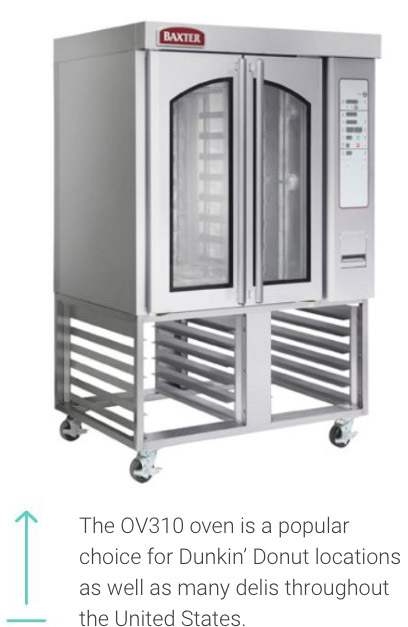 “Back then, it was dirty and dark, mostly because the racks were blocking the light coming in through the windows. It’s so easy to get frustrated when you feel like you’re not being as efficient as you could be. When things are cleaner and brighter and more organized, you get a better sense of accomplishment. 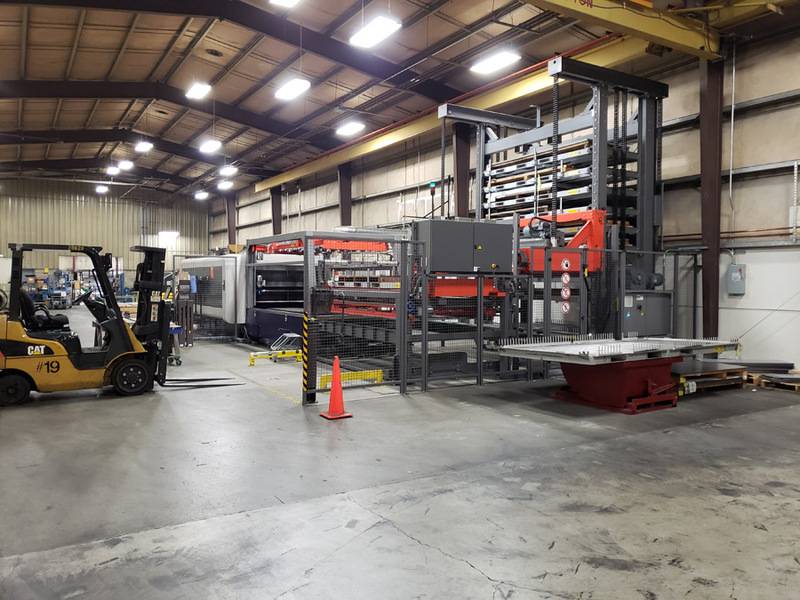 The Bystronic ByTower, a compact storage tower for “lightly manned” production, fulfills Baxter’s commitment to better inventory management, offering material storage and easy loading and unloading.